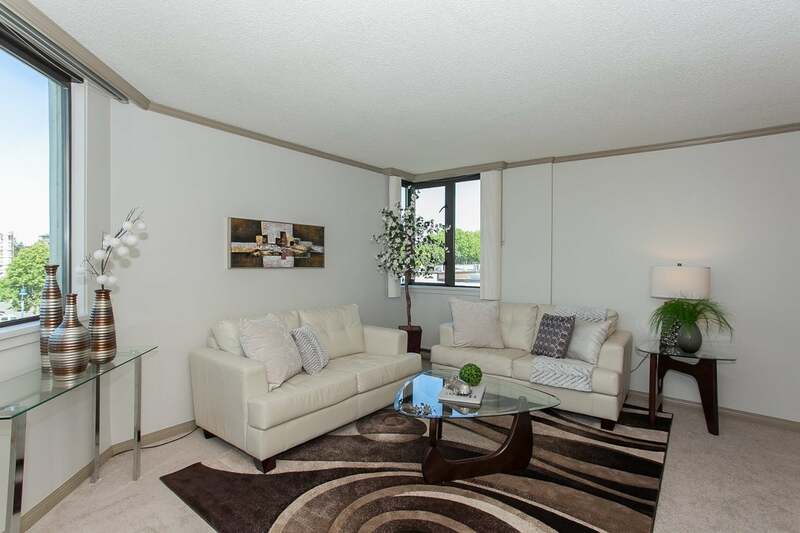 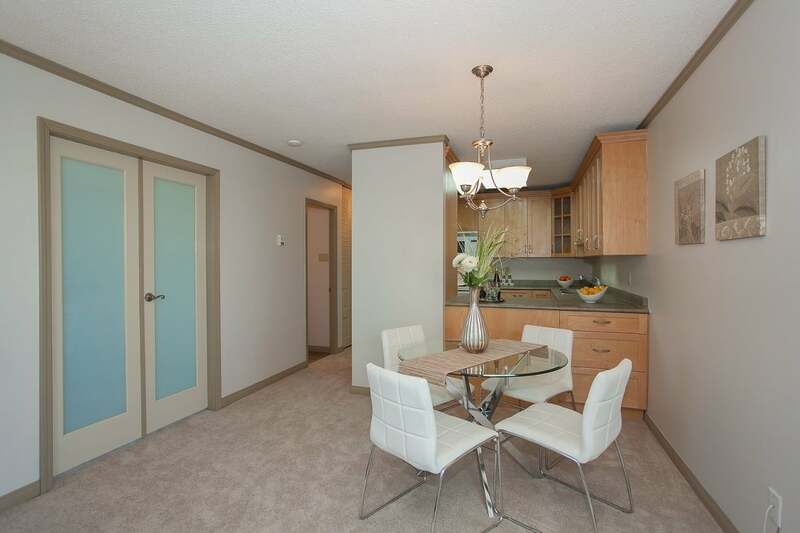 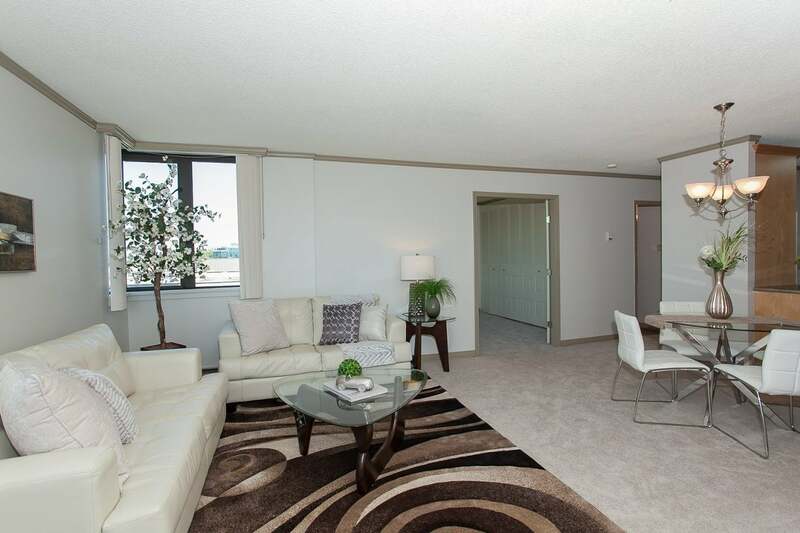 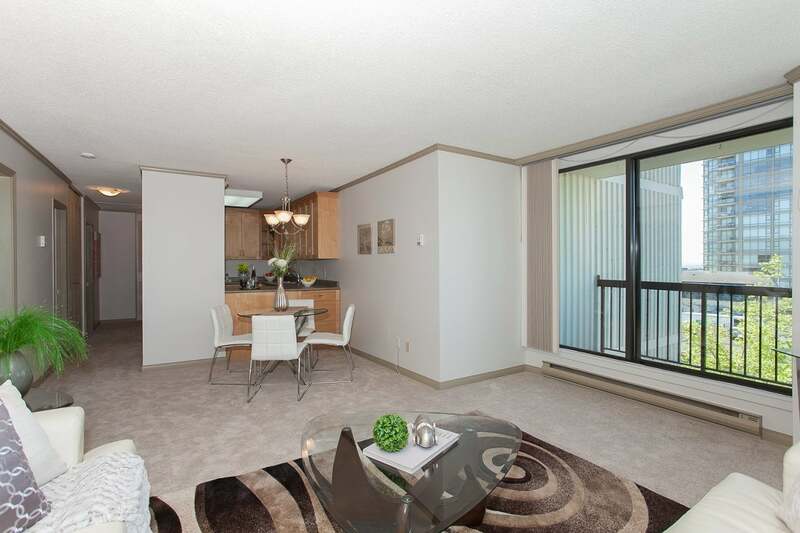 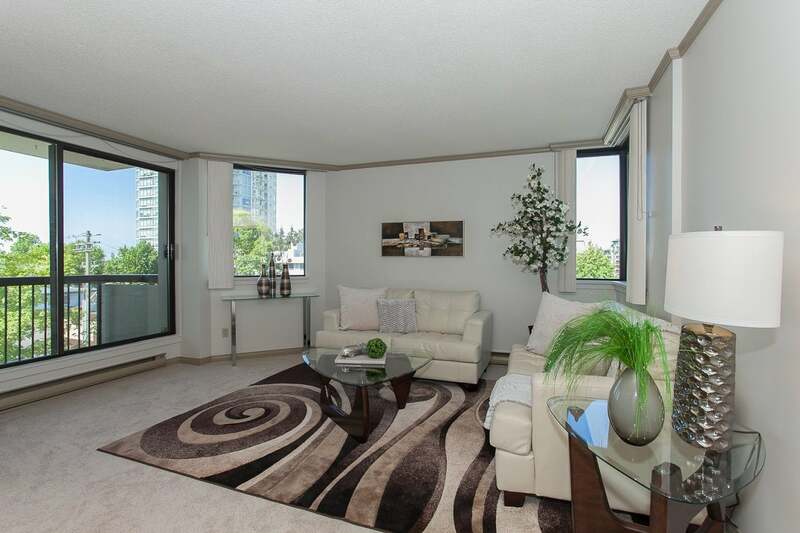 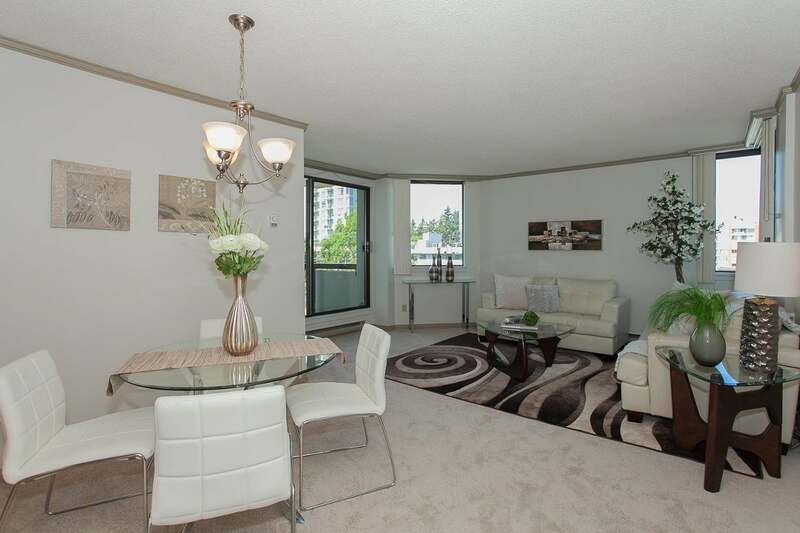 Terrific corner unit in Bayview Place facing south and west. 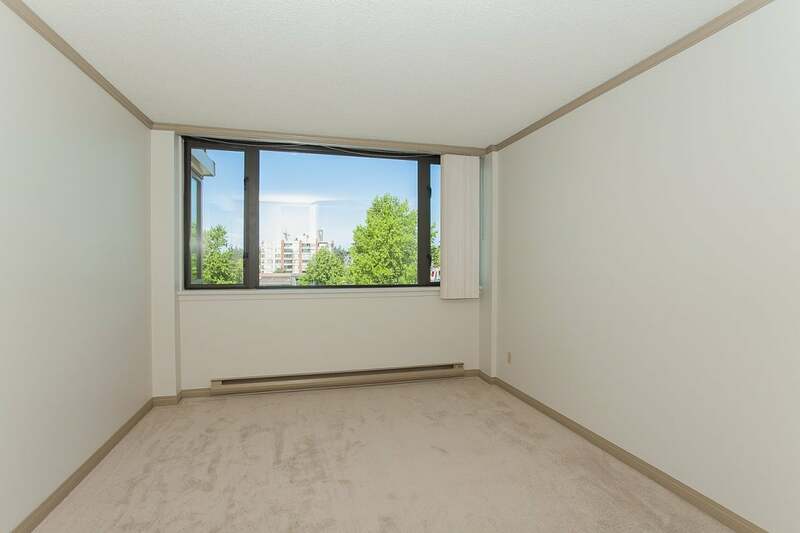 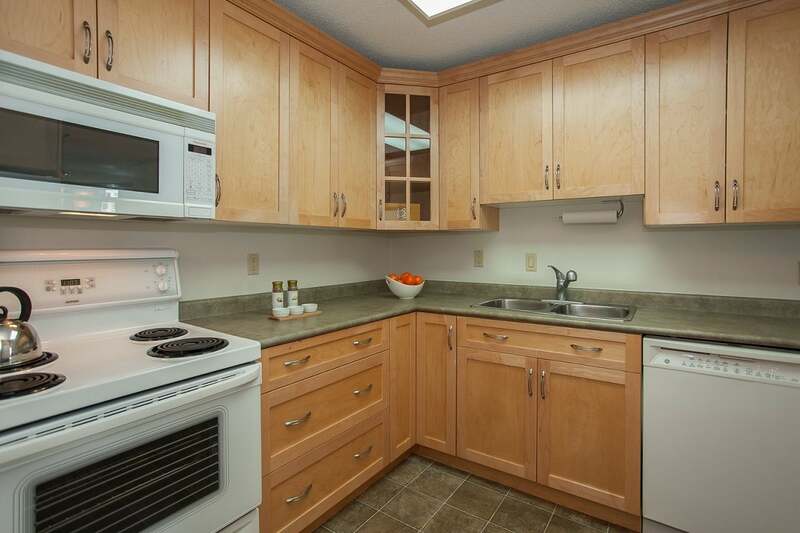 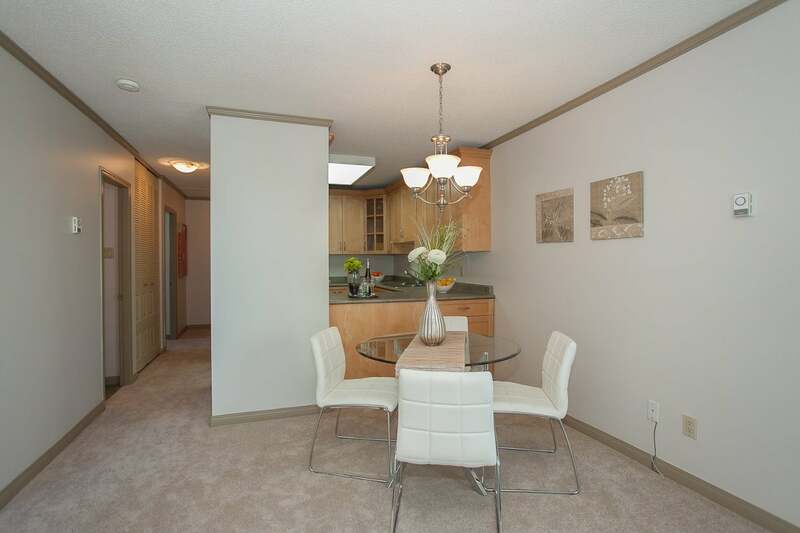 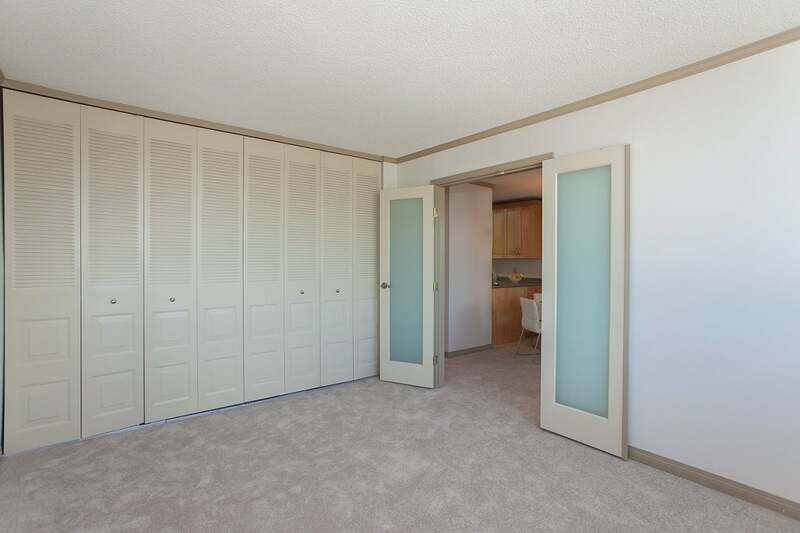 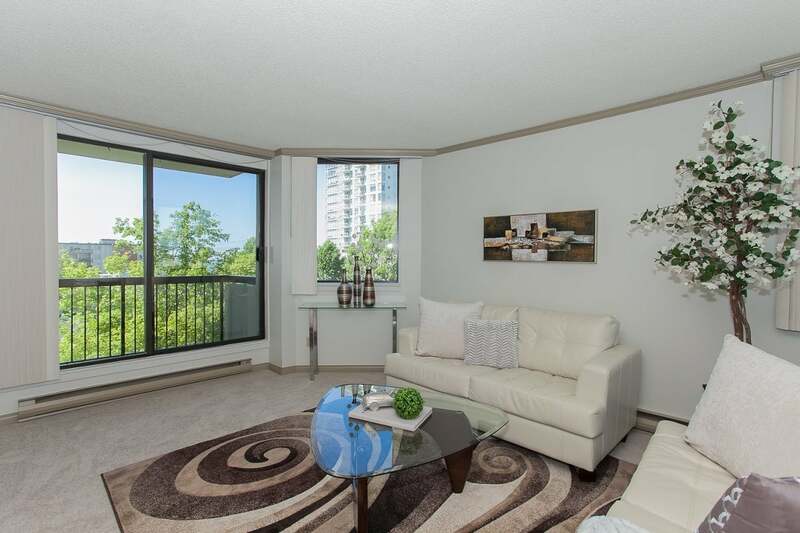 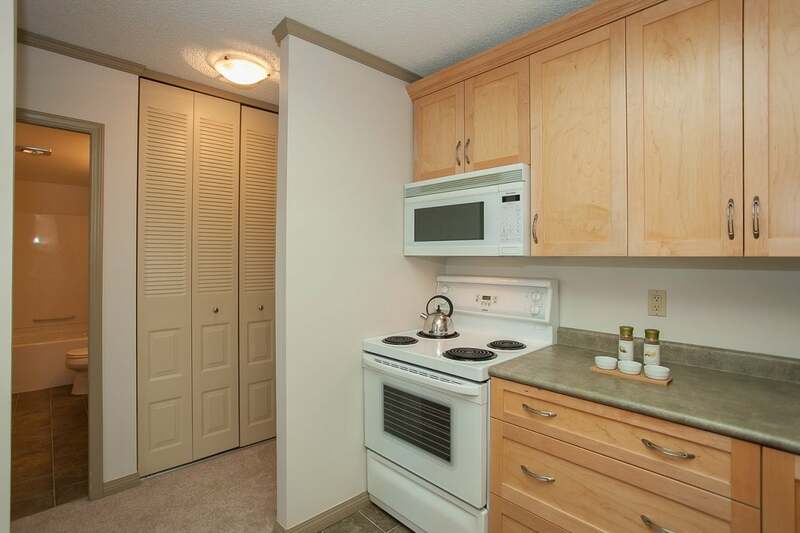 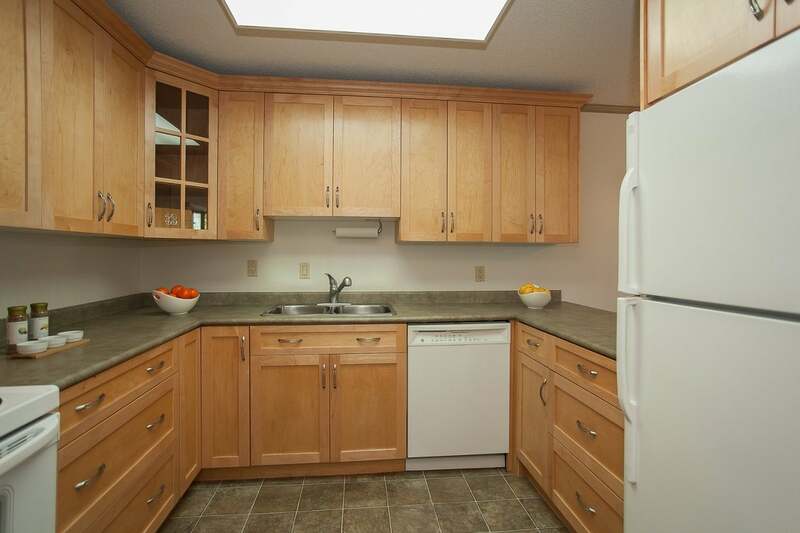 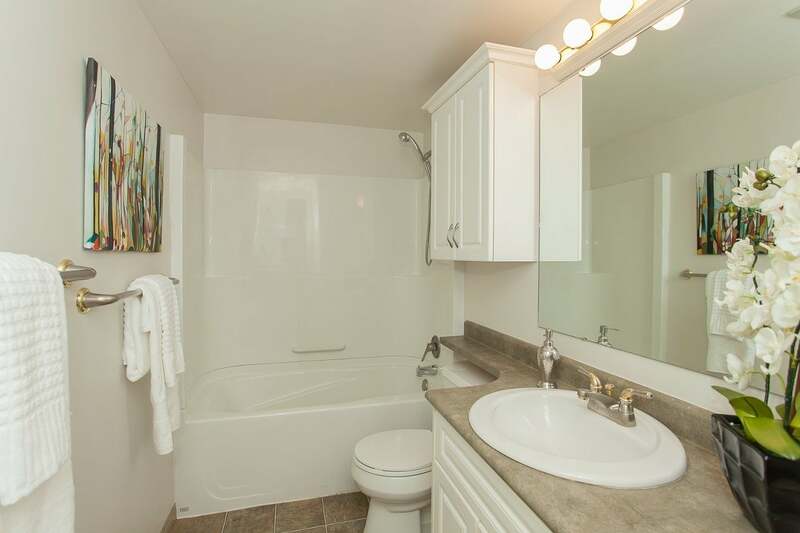 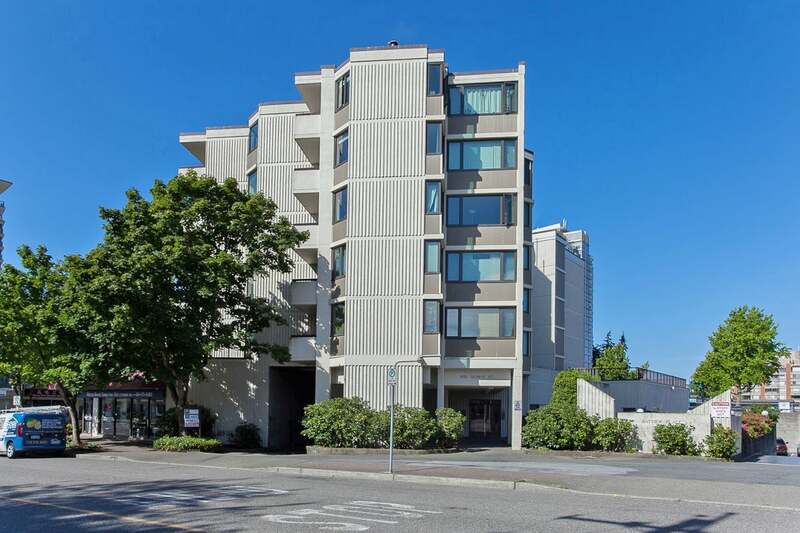 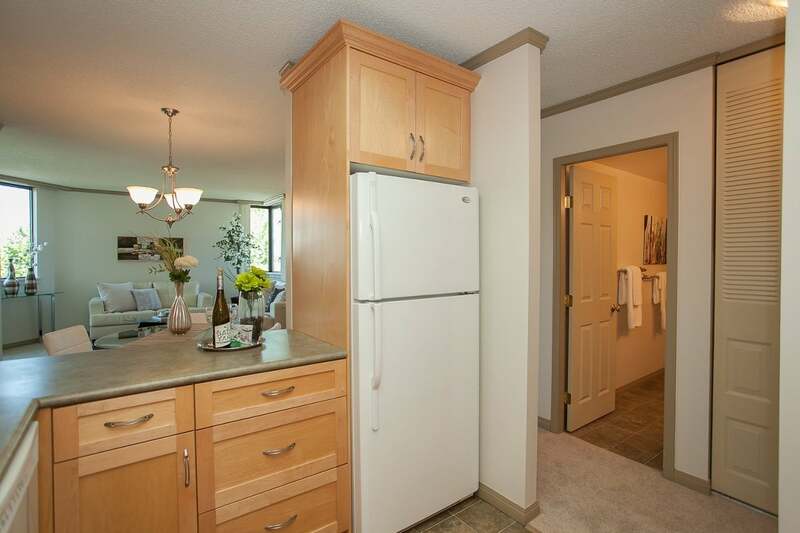 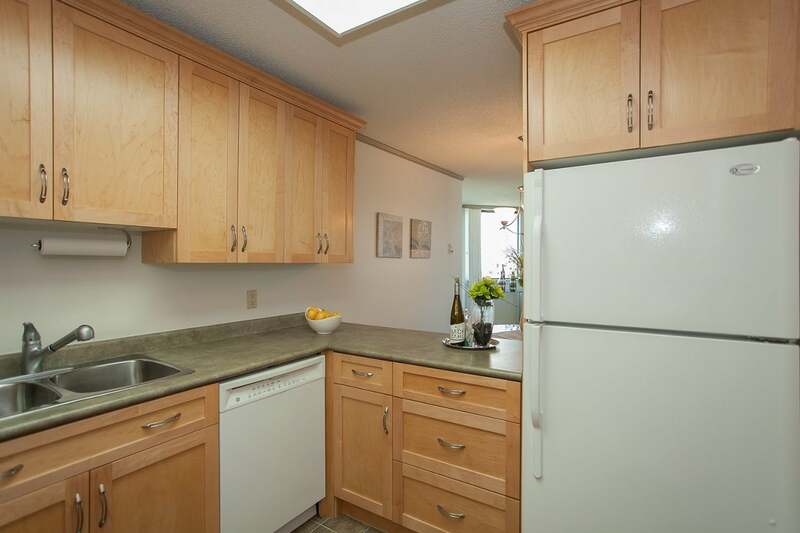 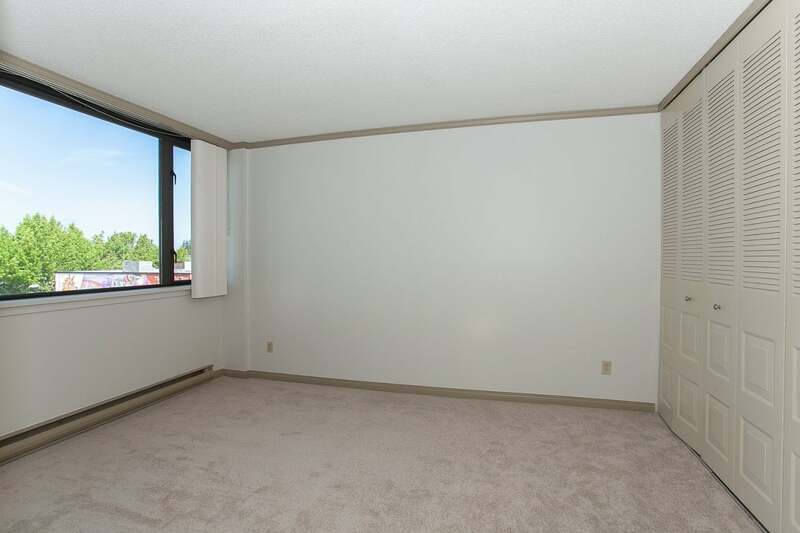 Nicely updated with new paint and flooring (carpets), this bright and sunny unit has separated bedrooms, a lovely maple kitchen opening onto the dining room/living room areas, and a nicely updated white bathroom. 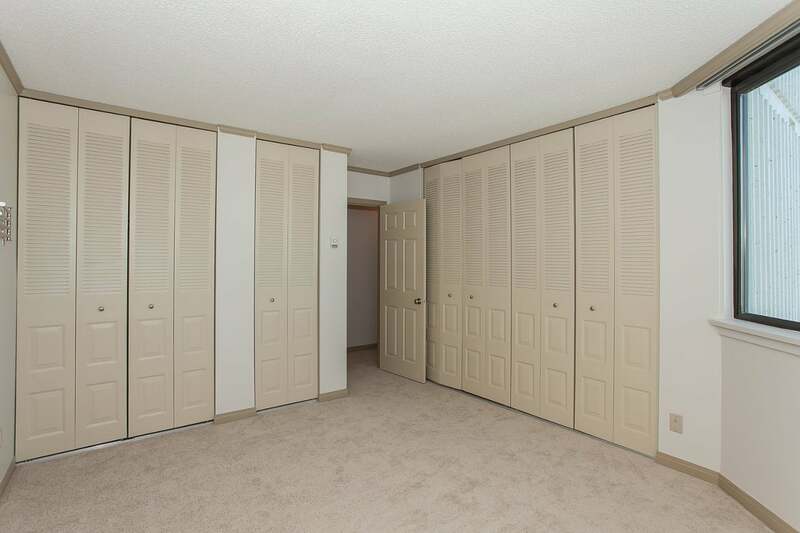 Spacious bedrooms, large living areas, and a laundry room with extra storage space provide plenty of room for downsizers moving from a house or townhouse. 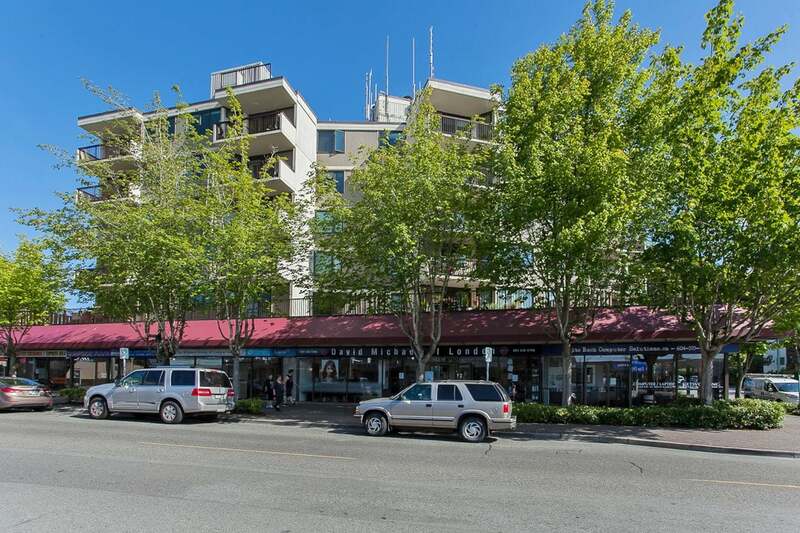 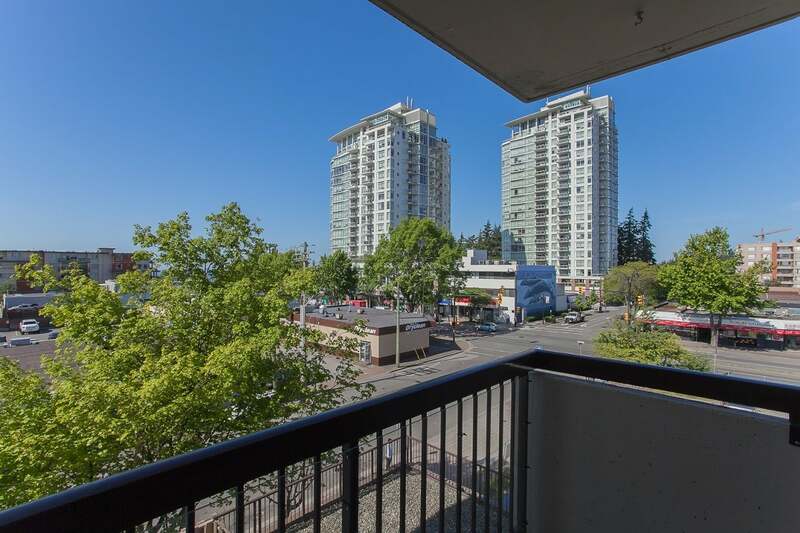 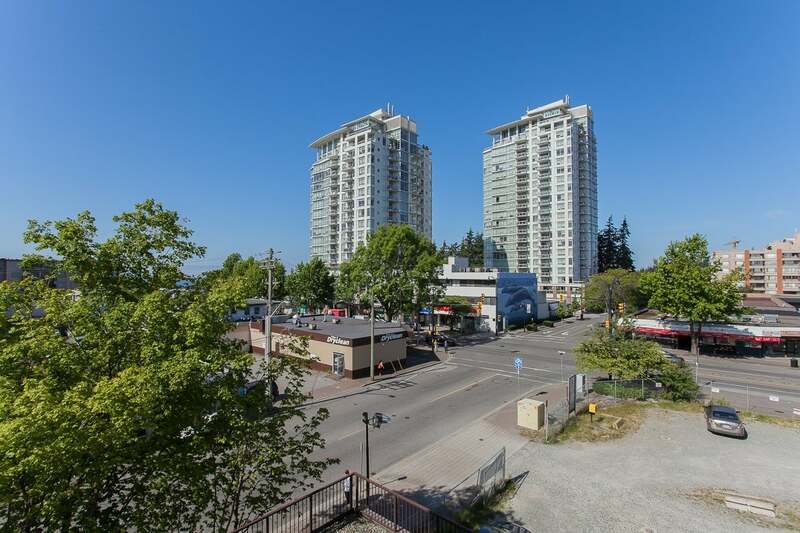 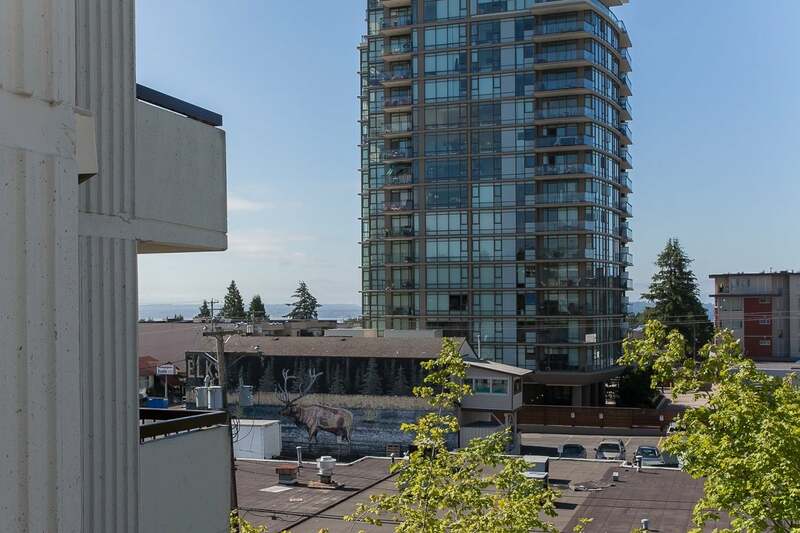 Perfectly located in uptown White Rock, you can easily walk to the shops, services, and nearby restaurants. 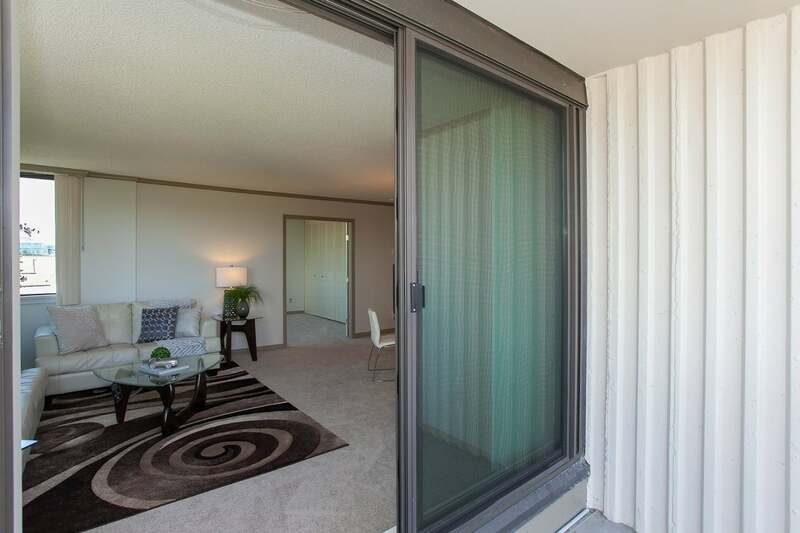 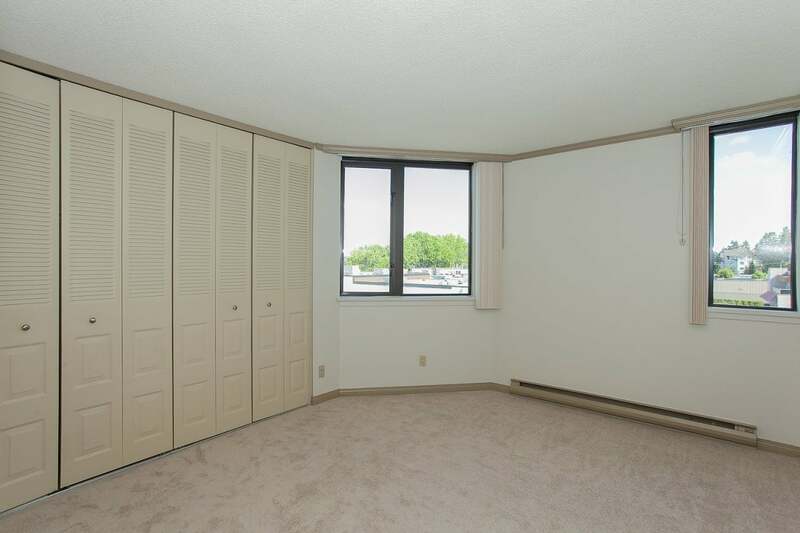 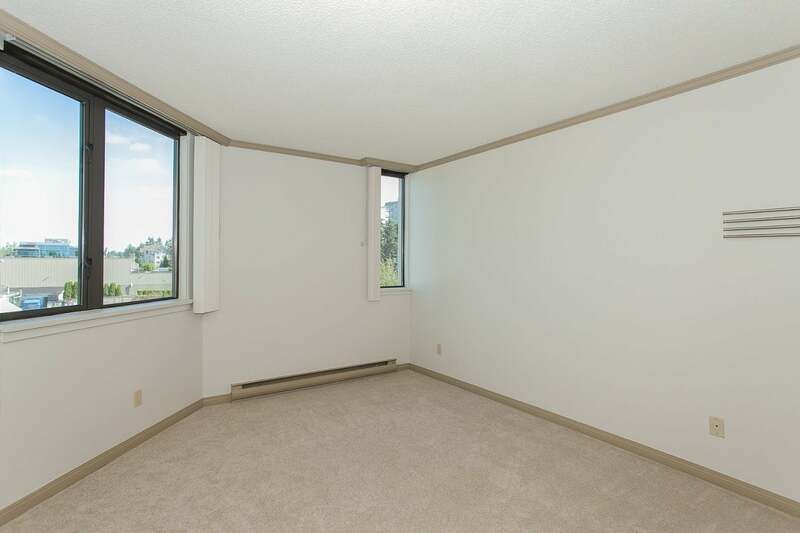 This building is for homeowners 19 years or older, with no pets, and does not allow rentals. 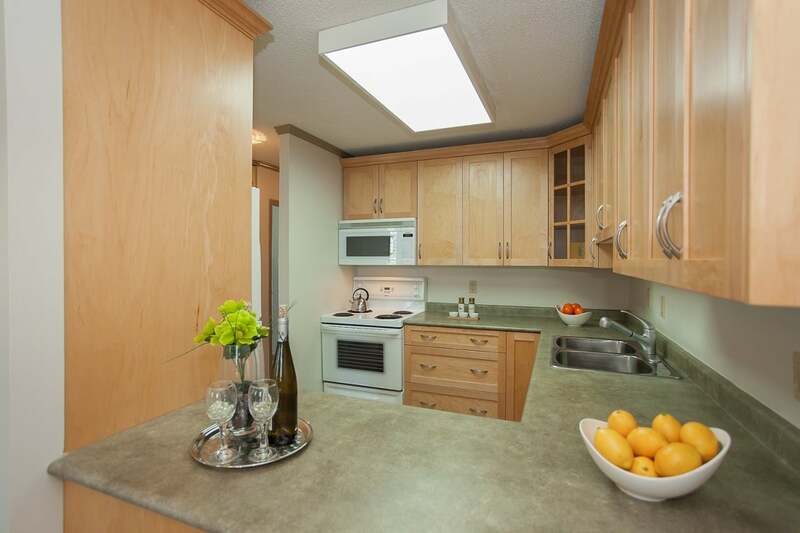 See pictures and virtual tour on agents' websites. 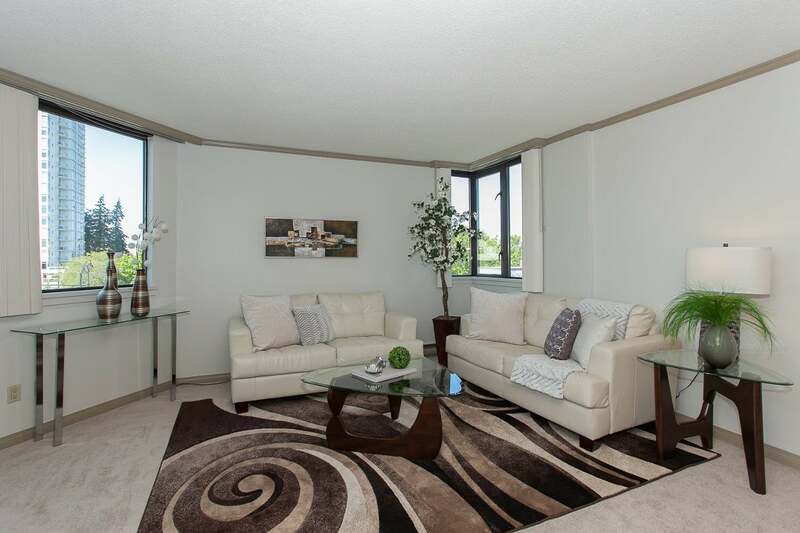 Open Houses Saturday July 2, 2-4pm and Sunday July 3, 1-3pm.